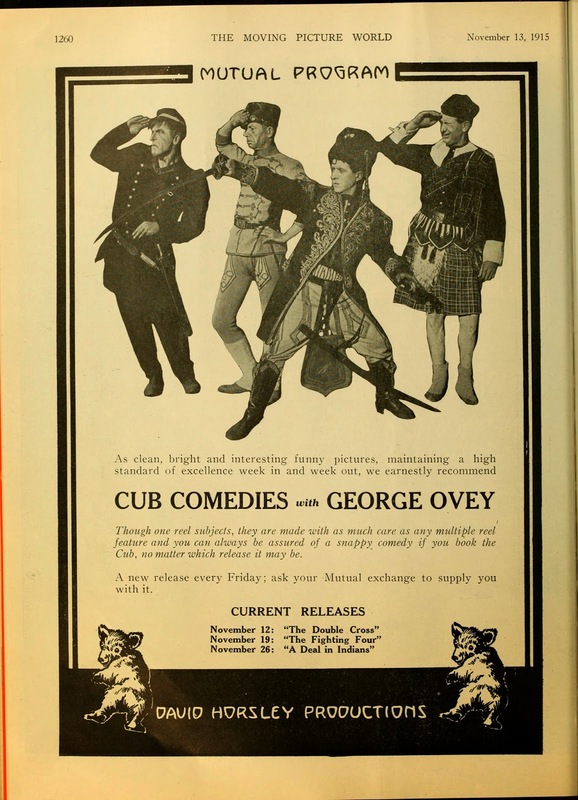 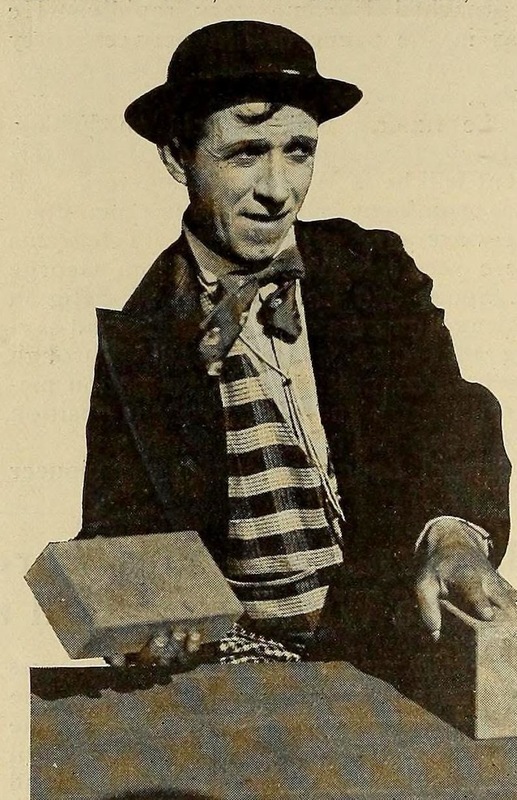 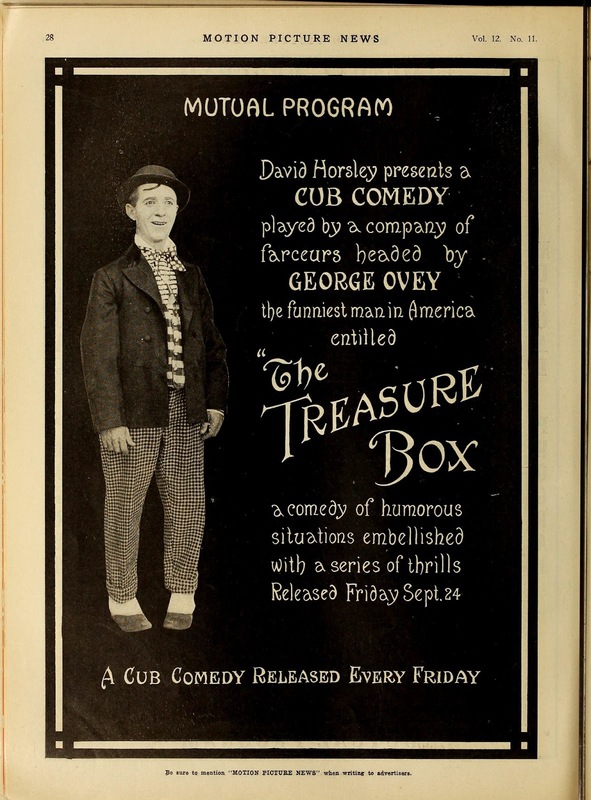 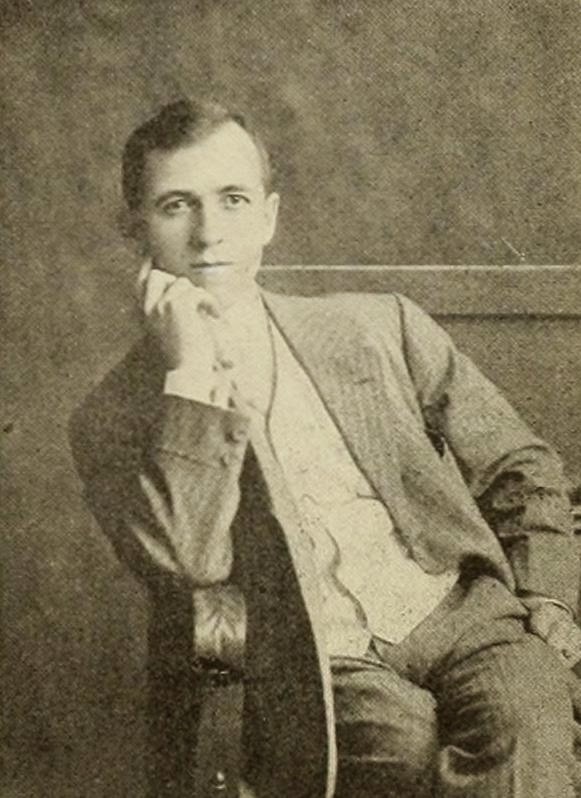 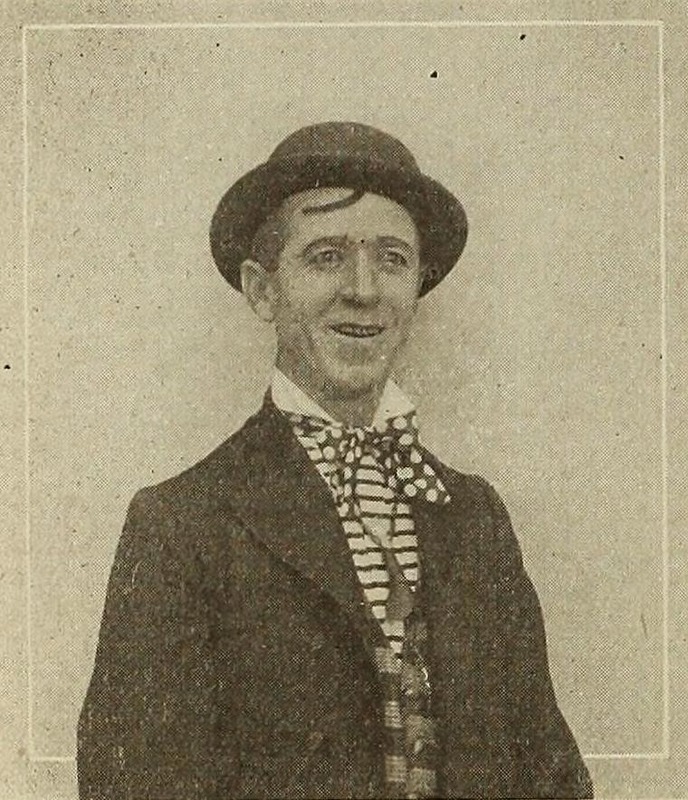 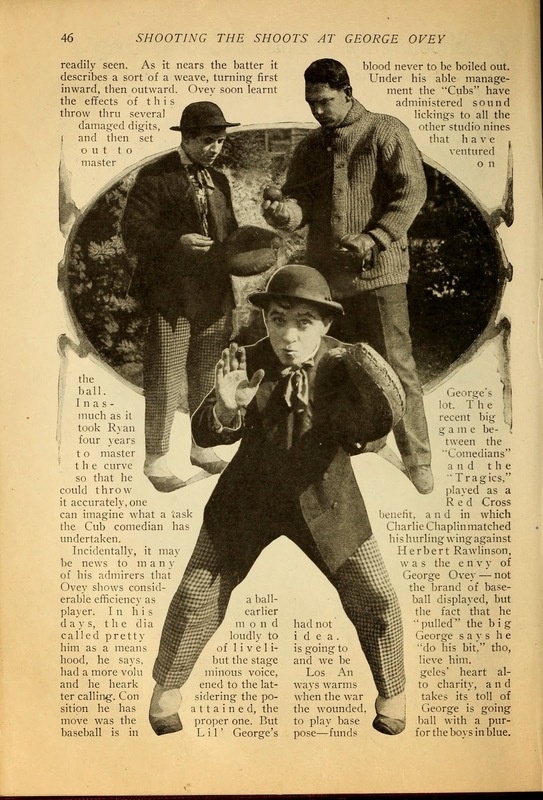 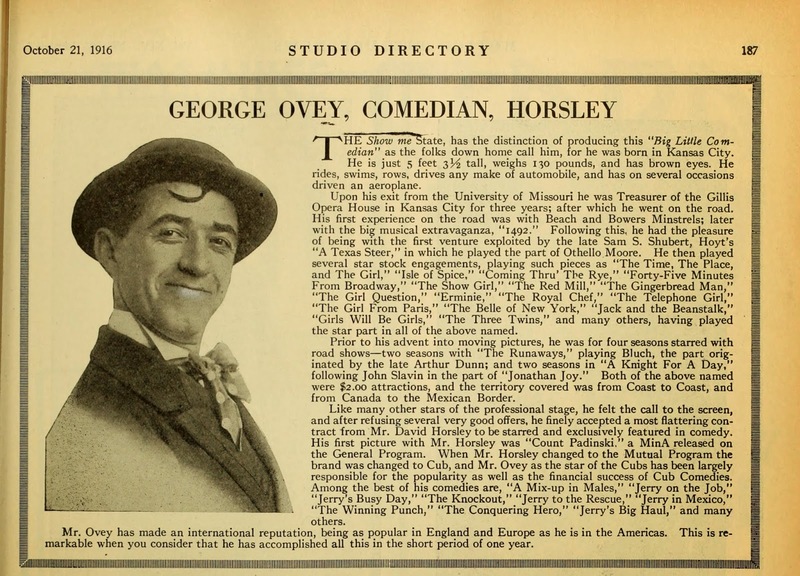 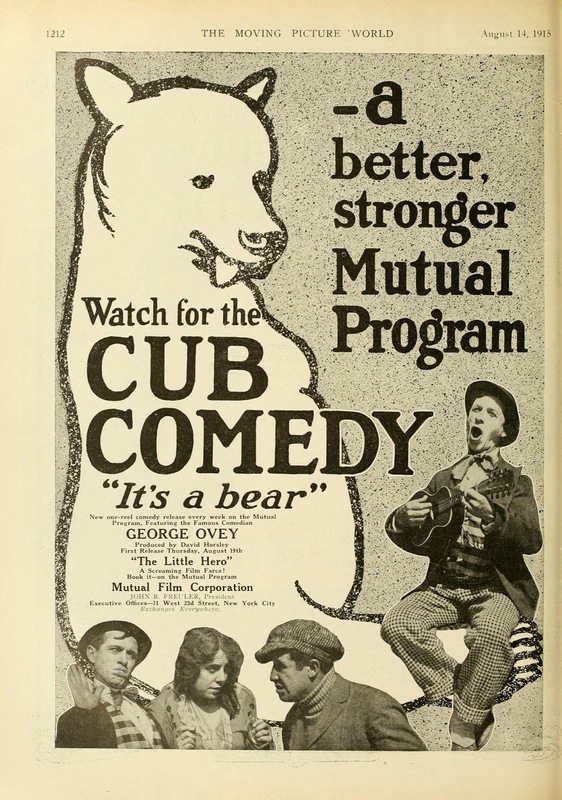 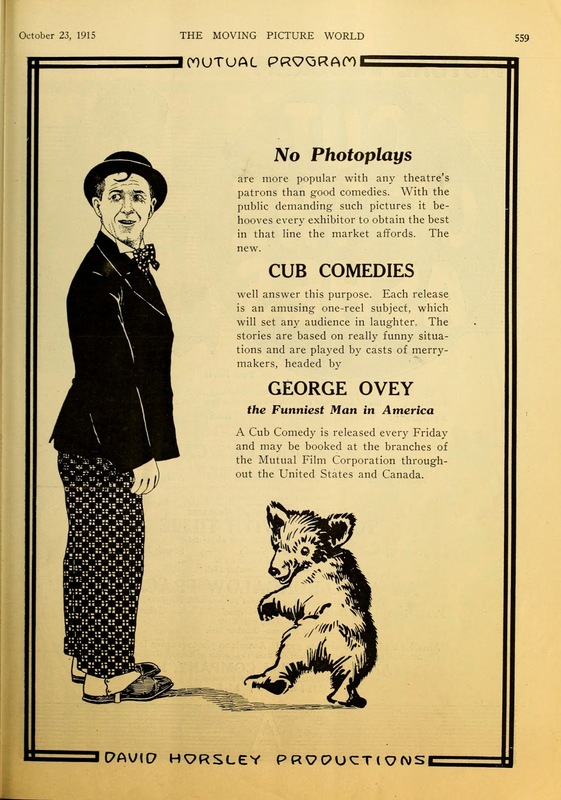 George Ovey starred as "Merry Jerry" in more than 100 Cub Comedies from 1915 to 1917. 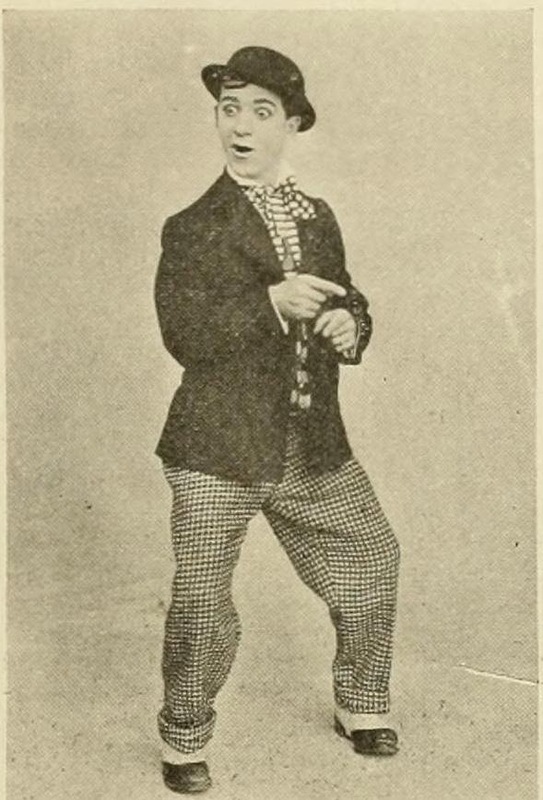 He stood with both of his feet pointed inwards just like a later Jerry. 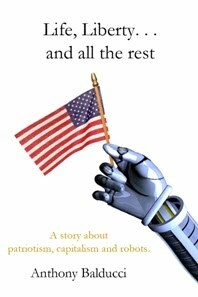 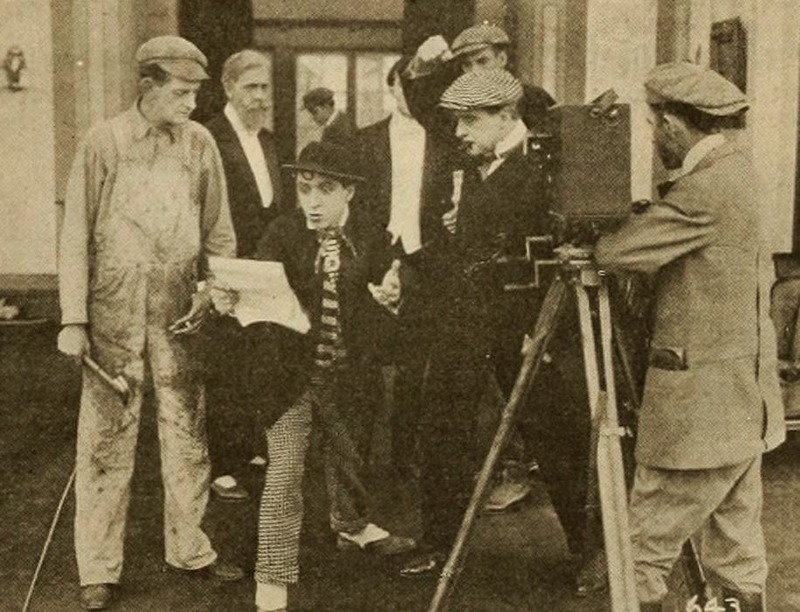 Here is a few production stills, ads and articles for the series. 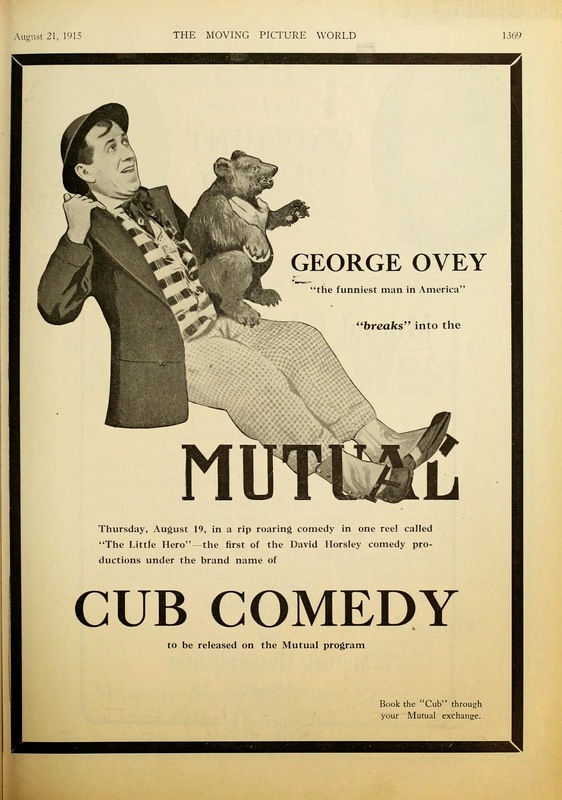 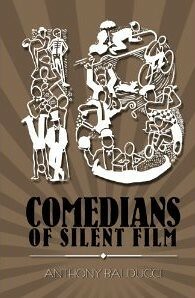 A clever reveal gag opens an unidentified Ovey comedy from 1917. 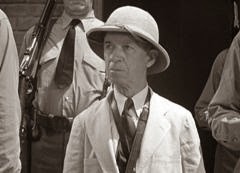 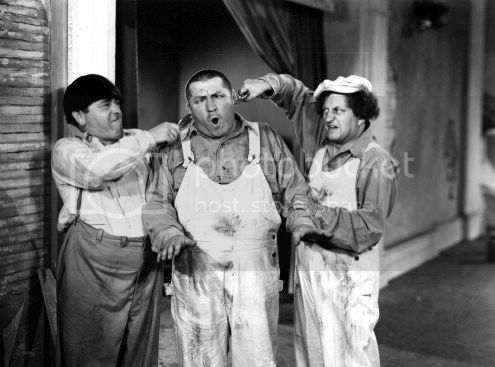 This is an older and wiser Ovey in a Three Stooges comedy. 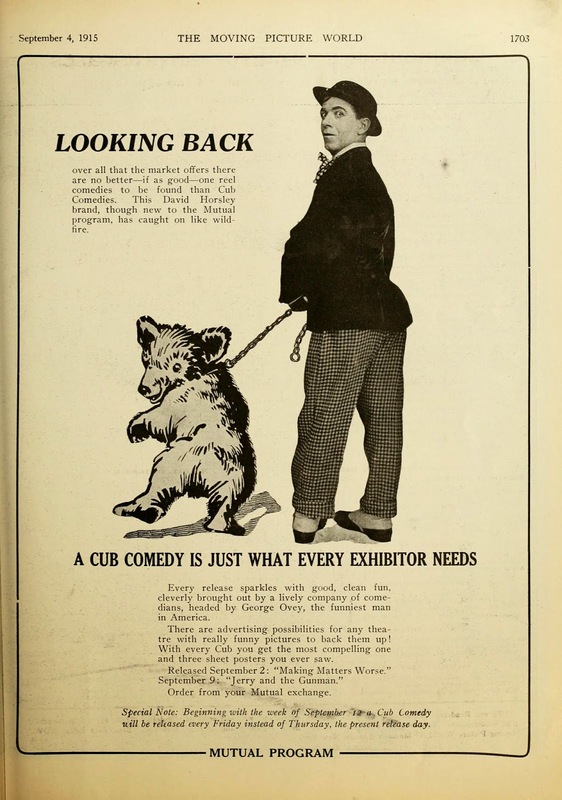 I found an interesting quote from Roscoe Arbuckle in a Moving Picture World article titled "How Fatty Arbuckle Makes 'Love'" (March 8, 1919). 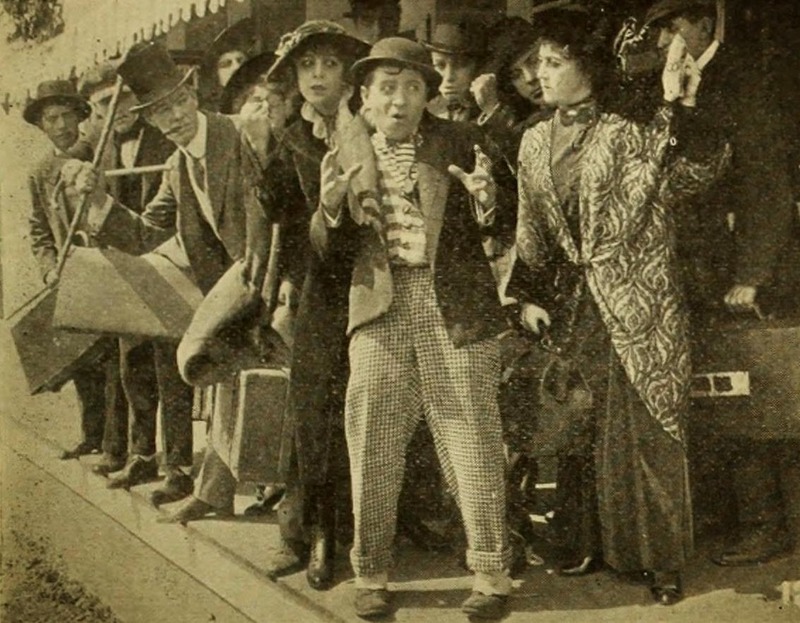 Arbuckle expressed his disappointment at Keaton leaving his comedy troupe to join a military unit in France. 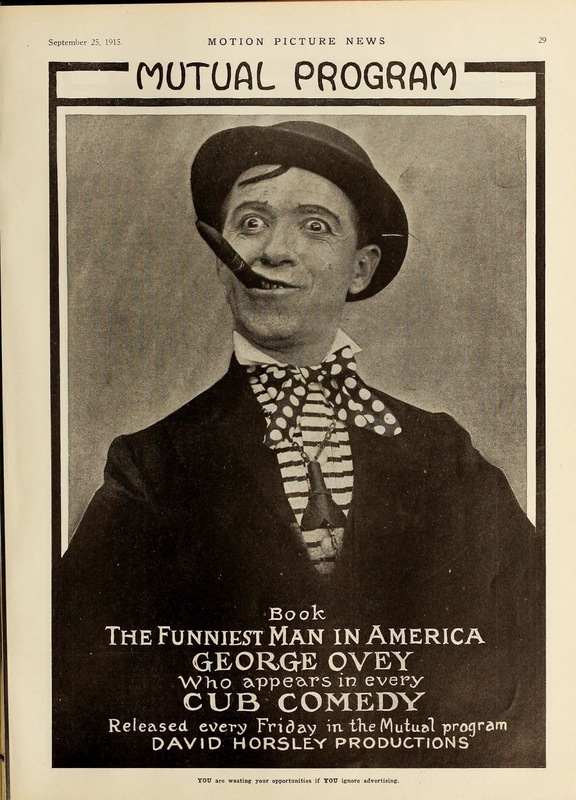 "It is utterly impossible to replace him," he said. 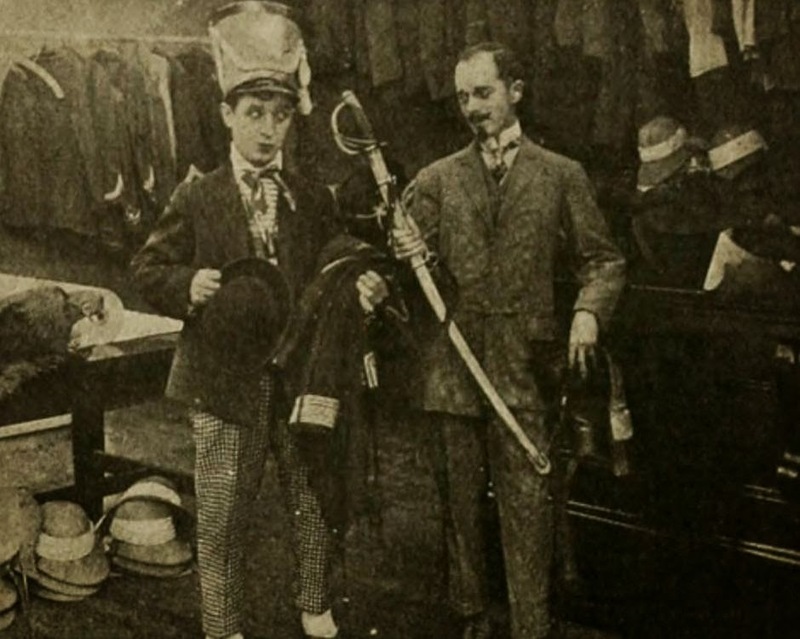 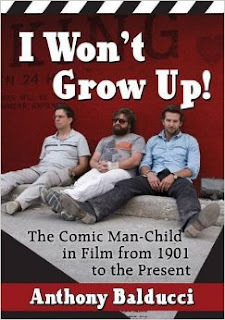 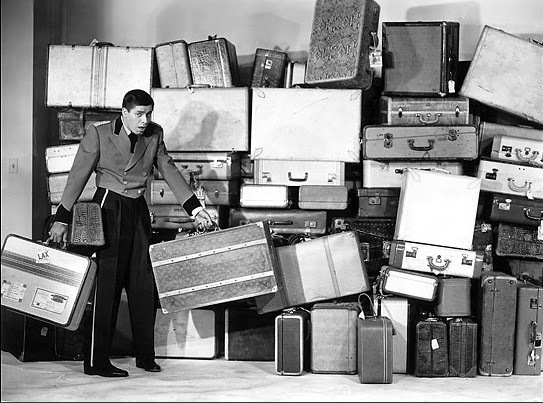 "To my mind, Buster is the coming comedian of the movies and will be a very successful star." 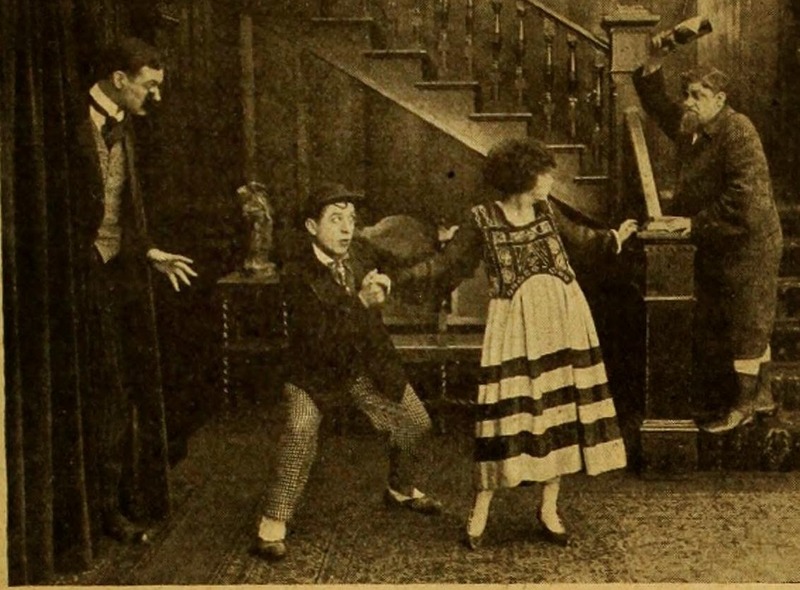 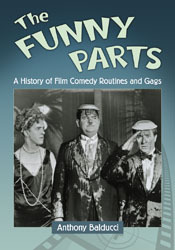 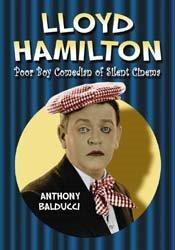 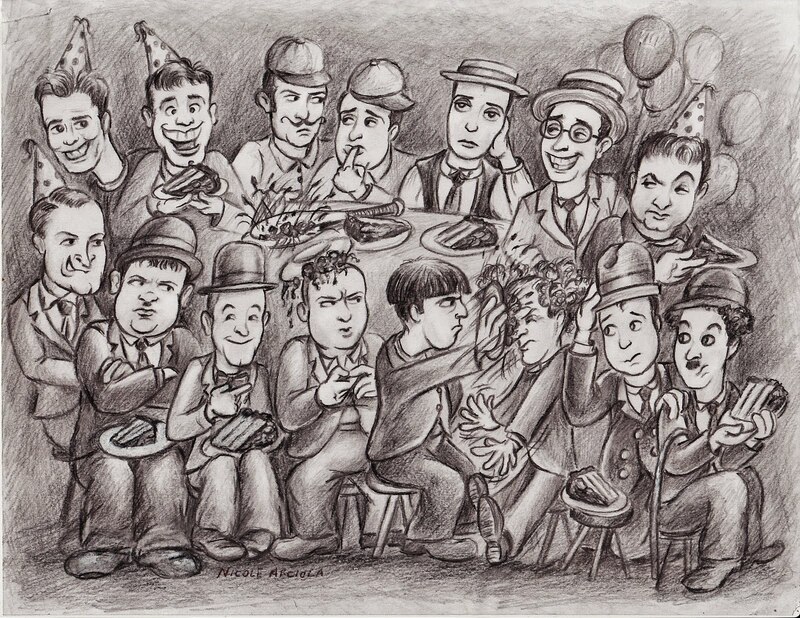 Arbuckle was not likely surprised by Keaton's comedy supremacy of the 1920s. 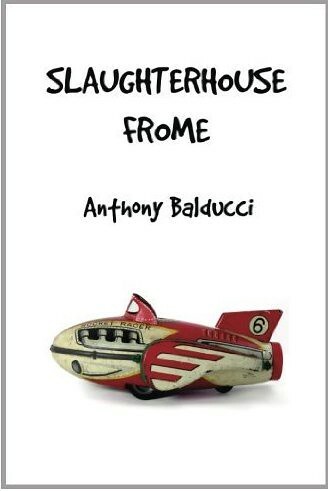 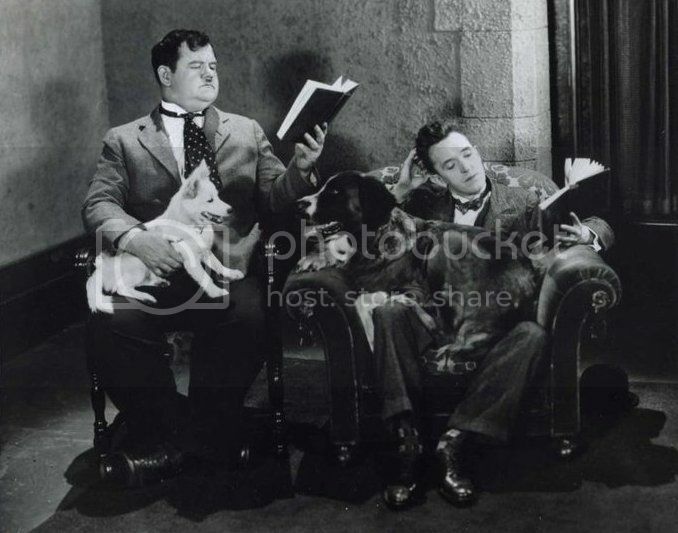 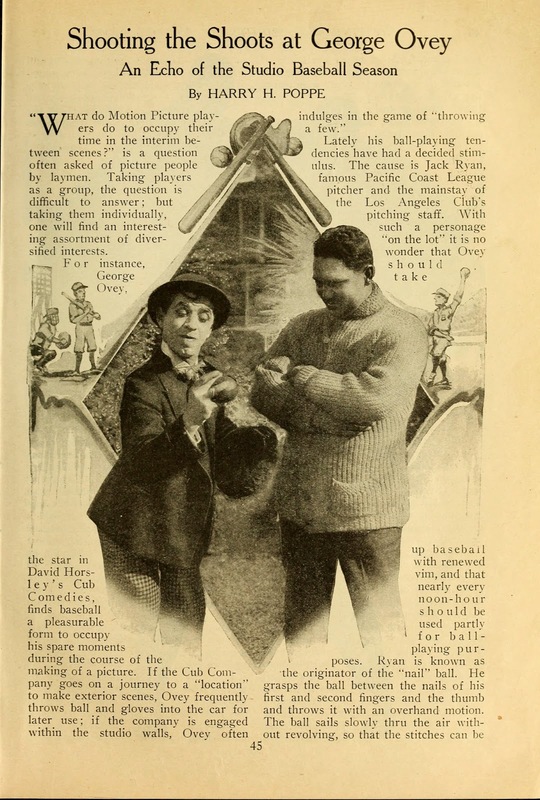 Arbuckle said in the same interview, "I'll wager [Buster] is a great favorite with his company. 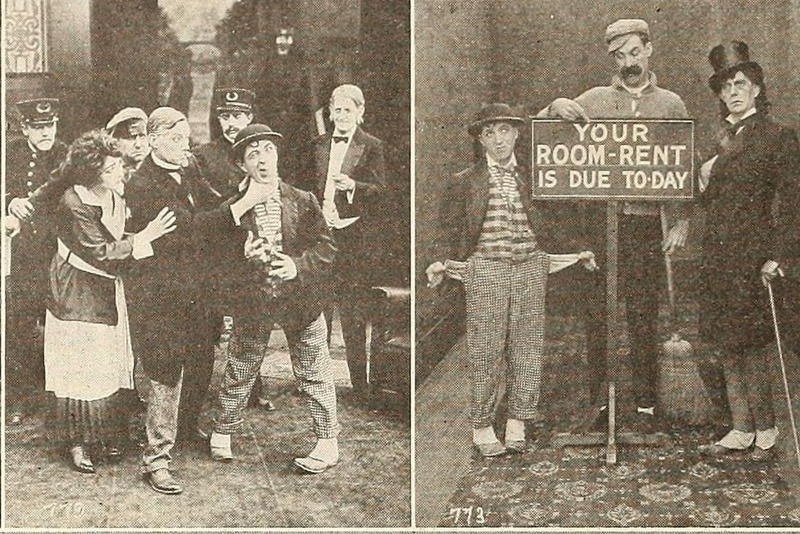 He can entertain them, all right! 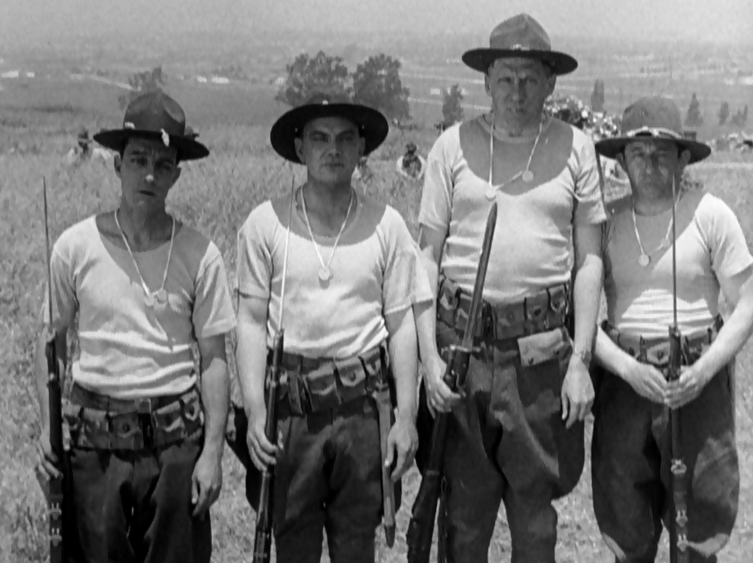 By the way, he had a funny experience, or rather his drill squad did, when Buster first joined the army. 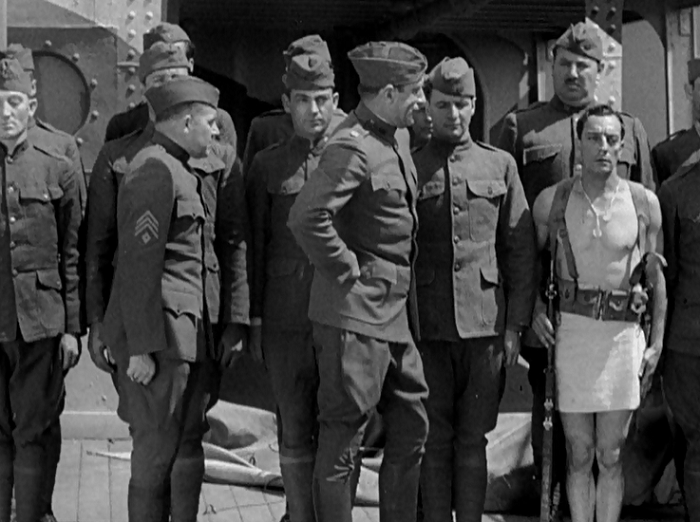 He was eager and anxious to learn but knew just about as little about handling a gun and about military tactics as the rest of the rookies. 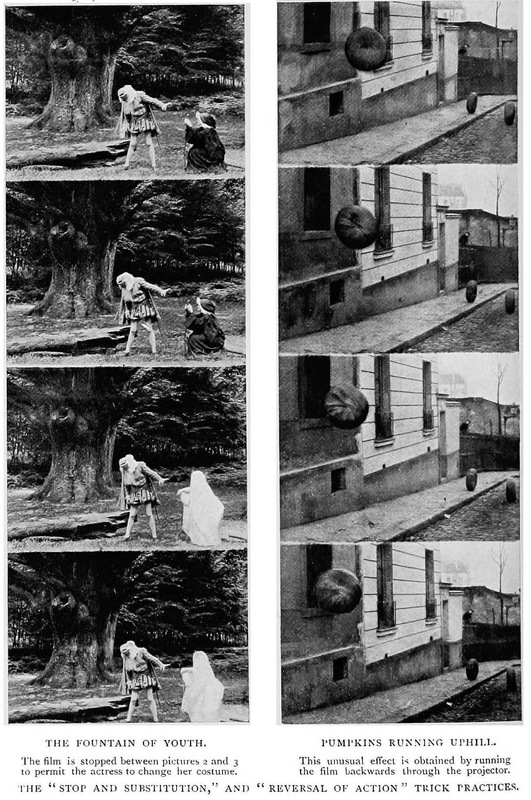 In going through the drill, he unconsciously put in some of the funny steps and movements with which he was accustomed to [from] burlesque military exercises. 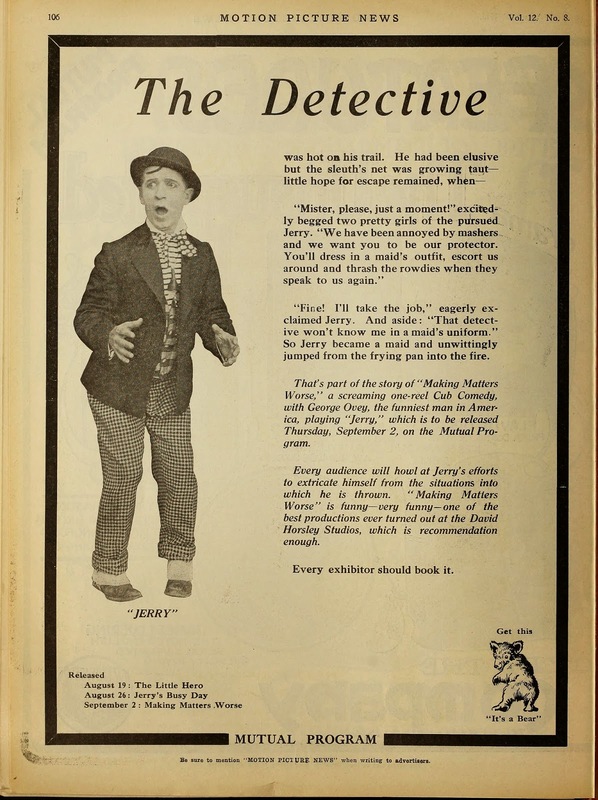 Everyone knew who he was and nothing but military discipline kept him from breaking up the show. 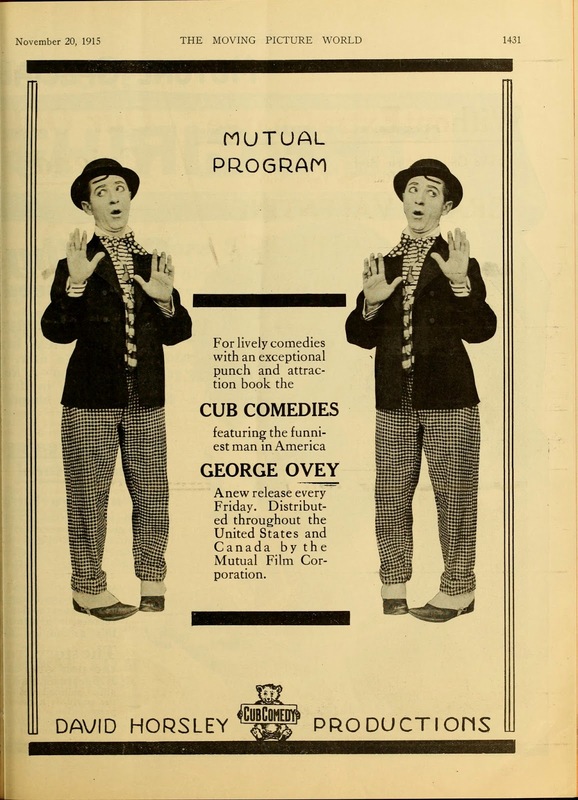 When off duty, he was the best entertainer in camp, with his ukulele solos and his stock of natural comedy." 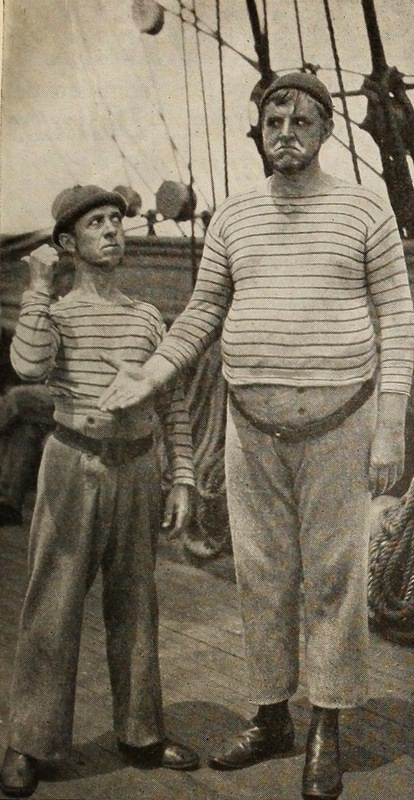 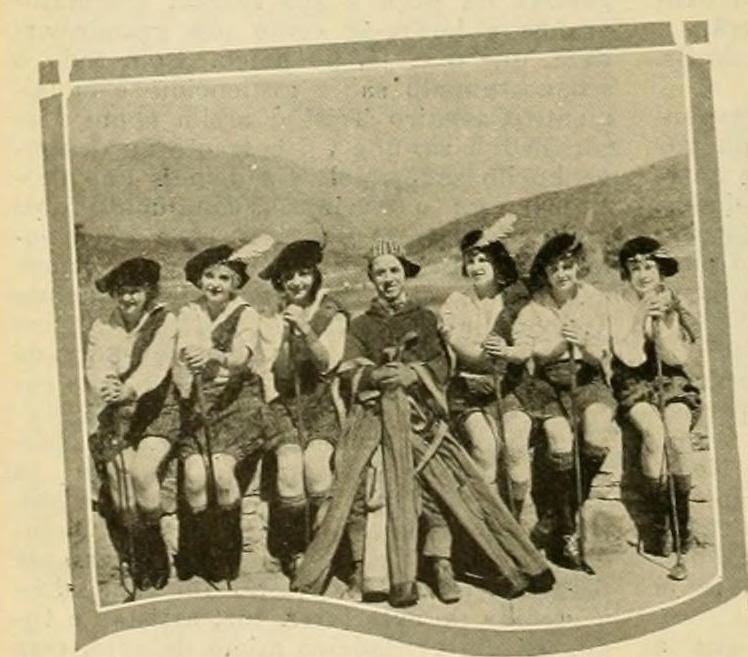 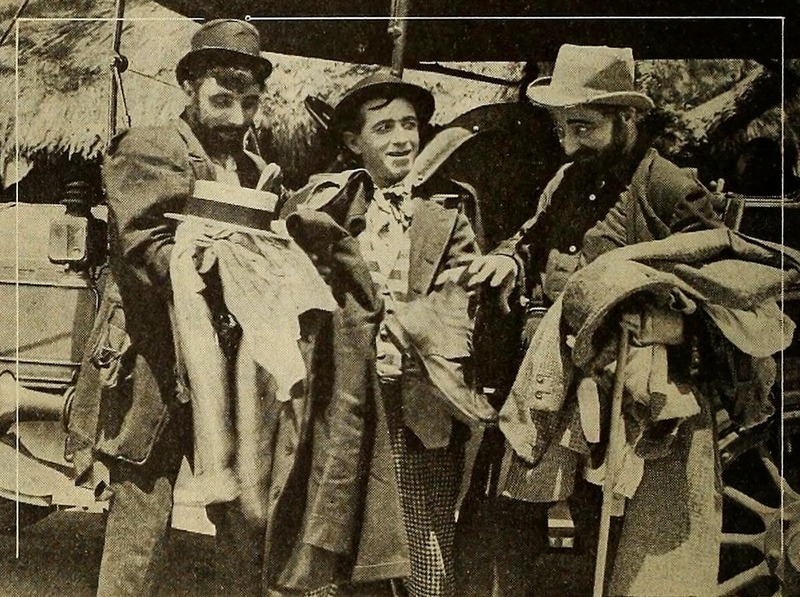 Keaton was later inspired by his experiences in France to make The Doughboys (1930).